Some people suffer not necessarily from general anxiety but situational anxiety having to do with specific people, places or events. For many people, the workplace can induce intense feelings or worry and stress that they don’t experience anywhere else. 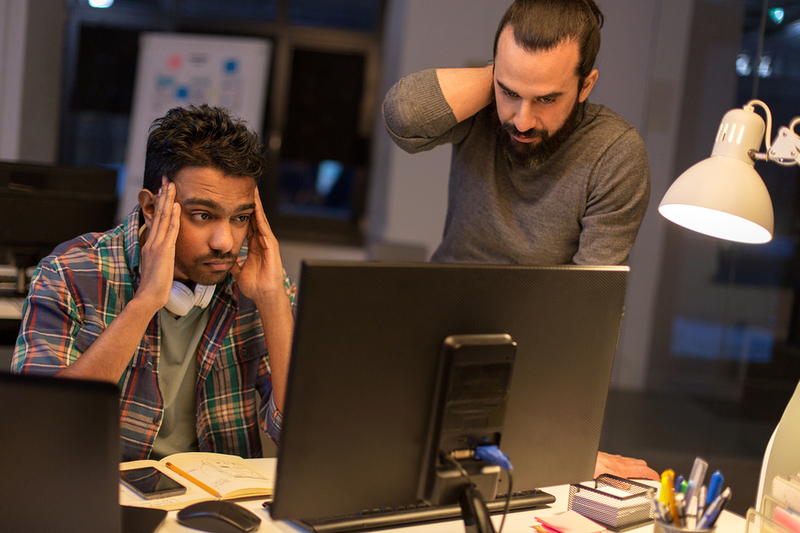 Work anxiety can be difficult to overcome as we spend much of our lives at the workplace and need to do so in order to survive. For some people who fear that their workplace is too anxiety-inducing it could be time to look into changing jobs. For those who aren’t willing or able to find another job, they can focus on different techniques to reduce their anxiety and make work more manageable. Feeling anxious at work can be normal but it doesn’t have to mean that you struggle every day with painful feelings at the office. Mindfulness and self-awareness can both be effective techniques at dealing with anxiety. If you understand the root causes of your anxiety you can be aware of when triggers come up and learn to cope with them. Practicing mindfulness or relaxation methods can help minimize anxiety and allow you to work through anxious feelings. Sometimes talking about your anxiety with someone can help ease your fears. You can talk with another coworker and see if they are experiencing the same feelings or a loved one who might have the same problems at their own workplace. Sharing your emotions with others and getting valuable feedback from can help reduce some of your anxiety. If your anxiety about work is building up it may be a good idea to take some time off. Go on vacation for a few days or take a “mental health day” so that you can recharge. Everyone deserves a break from work stress especially if it is affecting your well being and causing too much anxiety.